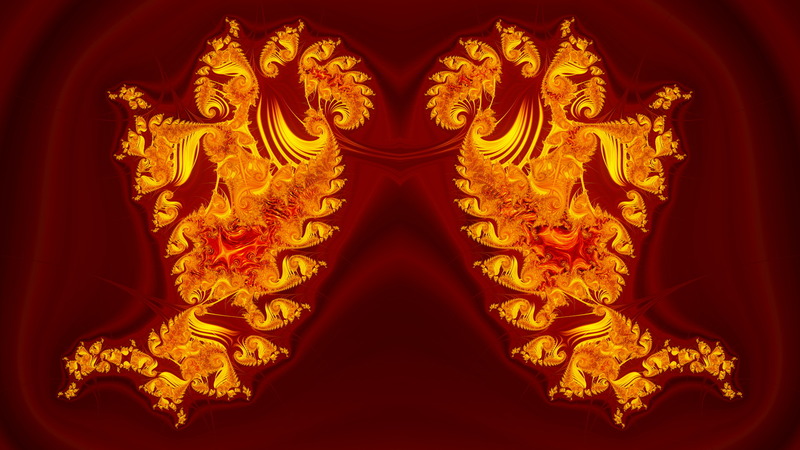 Description: This is a rendering of the classic "phoenix" fractal- a Henon map Julia set. Colored with orbit trapping, smooth iteration count, and interior texturing with the length and angle of z's final position as the x and y texture coords. Done in Fragmentarium.